Stuff I like to ramble on about. I've always found this to be very useful. 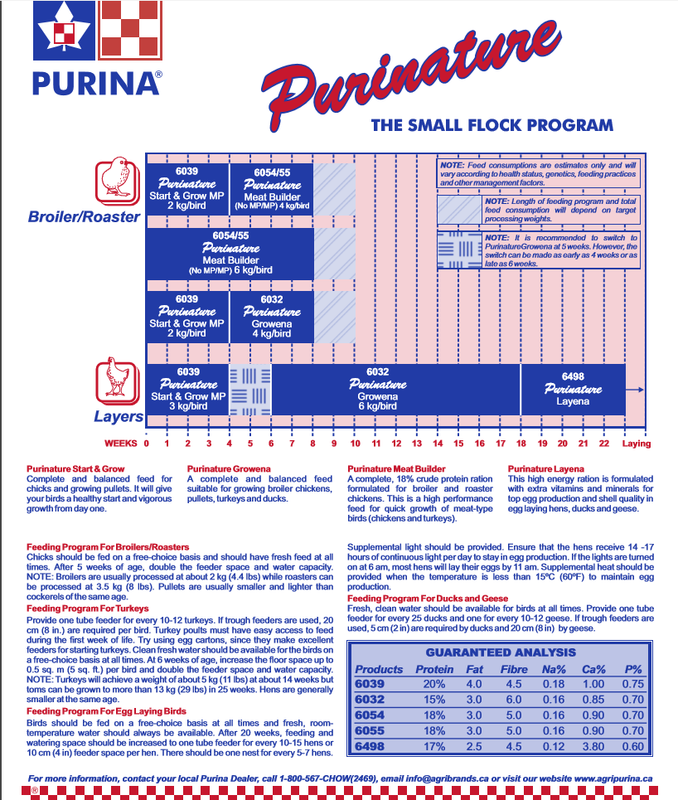 Even if you don't use Purina feed you can match it to you brand. Click on the image for a larger version. Poults are due in a week!! I've got 22 eggs in the incubator and another pile under the hens. Hatch day is Saturday 7th May. Mother hen and poults last year. When they were done hatching she moved all the unhatched eggs out of the nest. 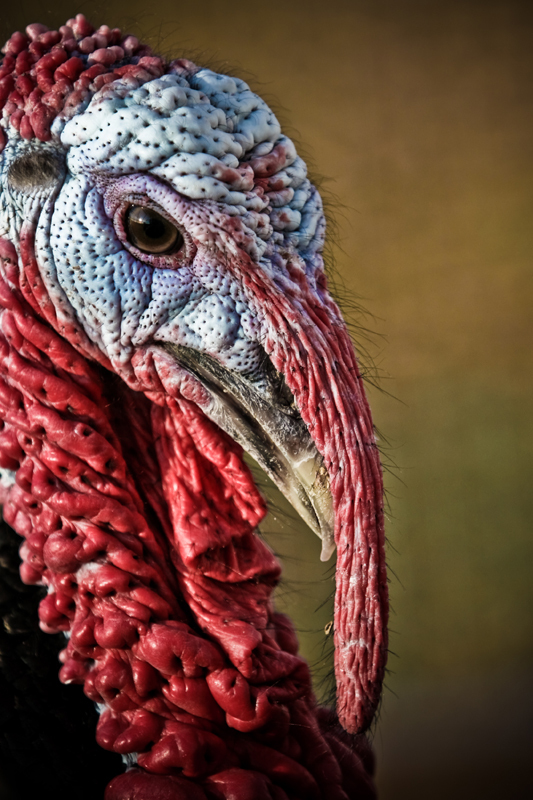 This is Bigga Boy my Ridley Bronze Turkey at about 8 months old. His devastating good looks won me the 2015 photo of the year competition on Poultry Swap Ontario. This is how the meat bird started back in 1948. Hard to believe what we raise now. Ice sled/boat uses saw blade wheel. I had to post this, what a great idea. Hatching time is almost upon us. I'm going to be hatching White Chanteclers and Ridley Bronze turkeys. 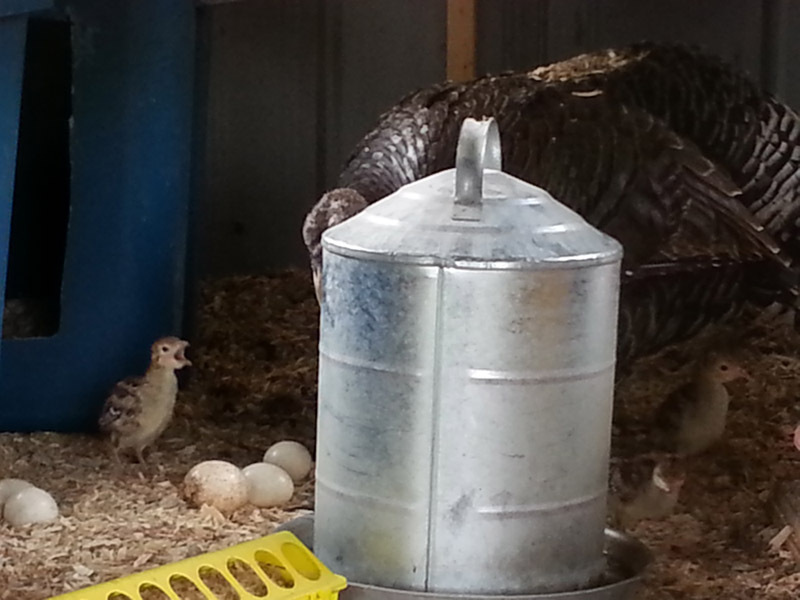 Chicks and poults will be in limited supply but if anyone is interested I'll do my best to help you out. Pick up only, I'm approximately half way between Kingston and Napanee, Ontario. First come first served. My Ridleys in November 2014. Poultry Talk Ontario, Join Now! Copyright Andy Jones (for what it`s worth). Picture Window theme. Powered by Blogger.